Happy Chawla Property Dealer is a well-known Real Estate Agent in Ludhiana, Punjab, offering end to end realty solutions for clientsâ�� satisfaction. 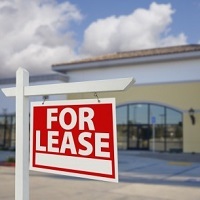 We are actively involved in Leasing Property Services. Our Leasing Property Services are for all kinds of Industrial Property, Commercial Property and Agricultural Property including showrooms, shopping complexes/malls, godowns, warehouses, industrial land, plot, etc. Lease your property now at exciting prices. We bring you the most ideal deals from the market. Our professionals ensure that you get the maximum profit out of the deals. Also, if you are someone looking for a property on lease, best assistance will be provided by us.